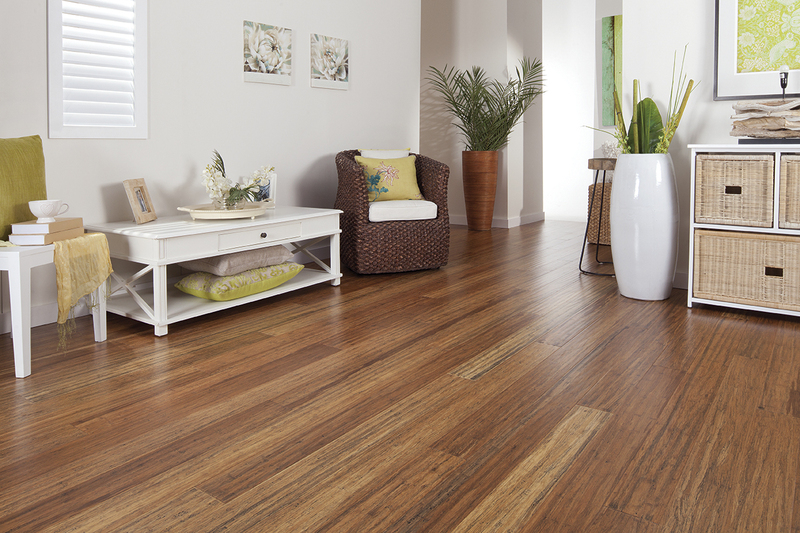 The Arrow Bamboo classic range offers a generous 14mm of solid strand woven bamboo. 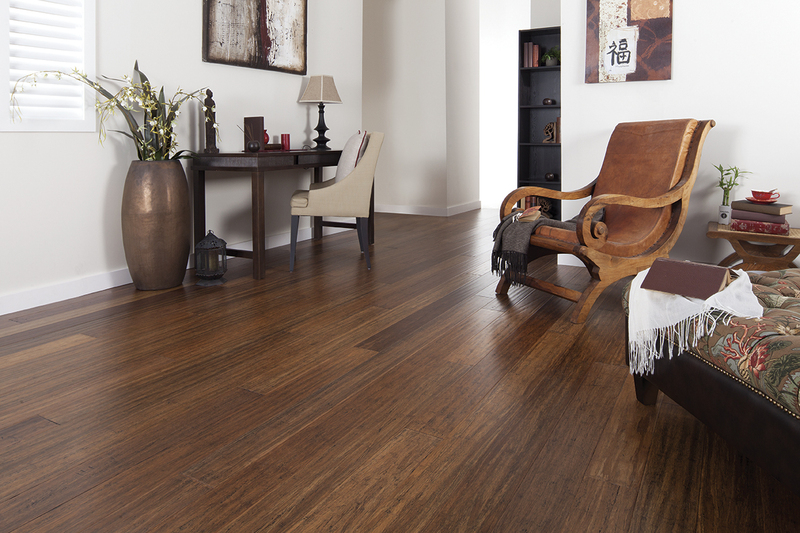 This board has amazing physical and mechanical properties, its strength and hardness exceeds our top hardwoods grown in Australia. 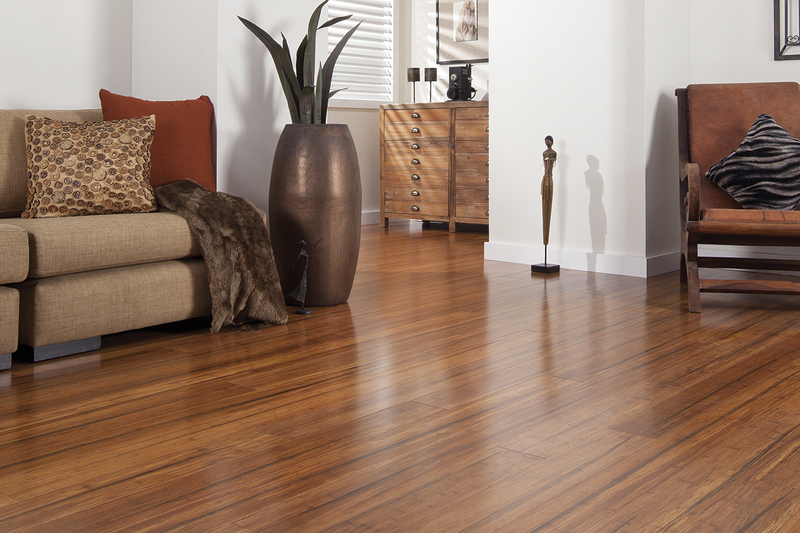 Arrow Bamboo classic range maintains an exceptionally hard wearing surface. 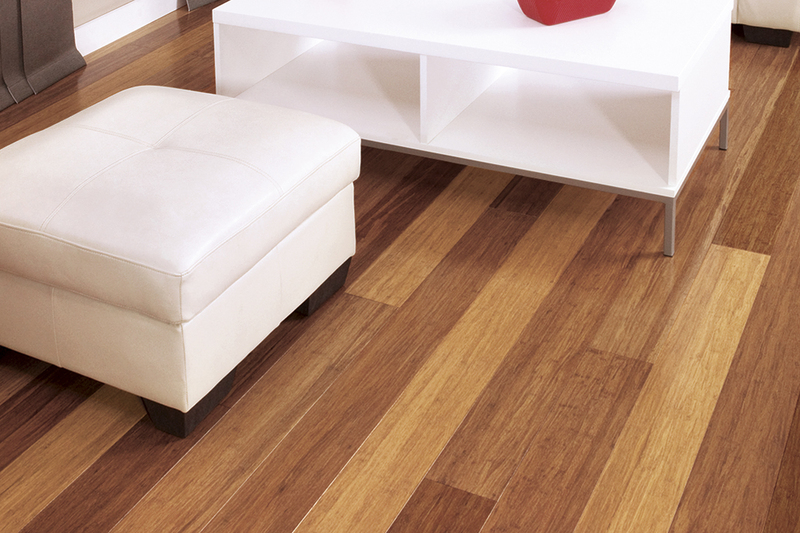 ArrowBamboo is harvested every 6 years which is not the case for many other bamboo flooring products. 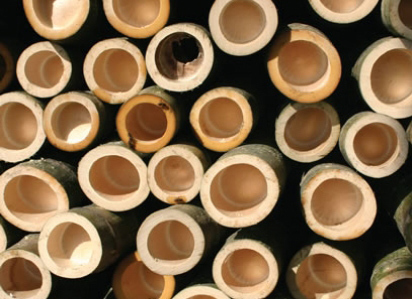 As ArrowBamboo is cut every 6 years, the density is harder than many other suppliers and when kiln dried the moisture is much easier to remove making Arrow Bamboo a much more stable product. ArrowBamboo can totally control the quality of their raw material where most factories have to buy from smaller farmers. Due to the size of ArrowBamboo operation they have to work closely with government officials to make sure only 20% of their plantation is harvested each year as they have responsibilities to the environment and wildlife authorities. No Cold Join: new cold press manufacturing technology produces a solid wide board without a join “no cracking” will occur like other cold press products. Uniformity: produces more even colour and a select grade surface appearance. Density: is consistent throughout the floor and a harder surface due to the 15 days under pressure at room temperature process. Stability: (moisture content) is far superior with minimal movement when exposed to changing environmental conditions due to the longer baking time. Stability is exceptional to moisture and heat. Pre-finished semi-gloss finish, no coating required. Unique grain and colours offer a wide range of choices. Ideal for concrete sub-floors using a moisture barrier underlay. Tough and durable (15.8 Janka Rating). 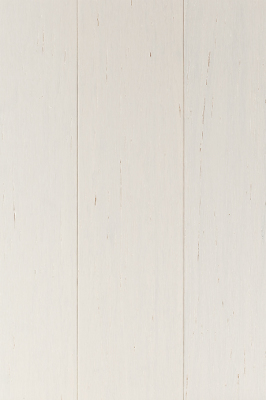 White Haven has a 65% Gloss finished from the Classic range. 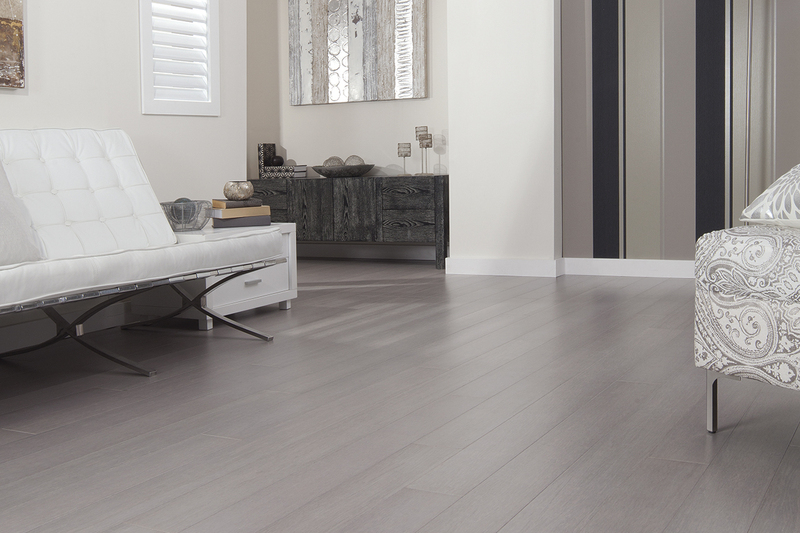 White Haven is a solid board of 1850 x 125 x 14mm. 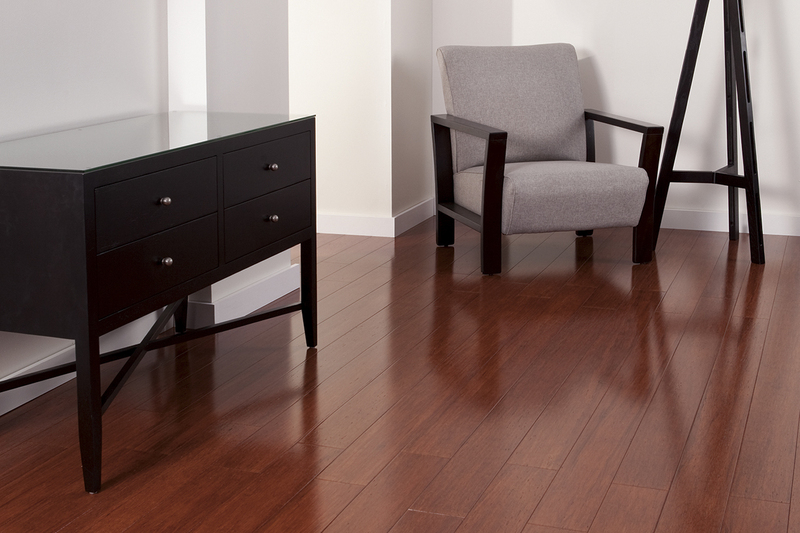 Whiskey has a 20% Gloss finished from the Classic range. Whiskey is a solid board of 1850 x 125 x 14mm. 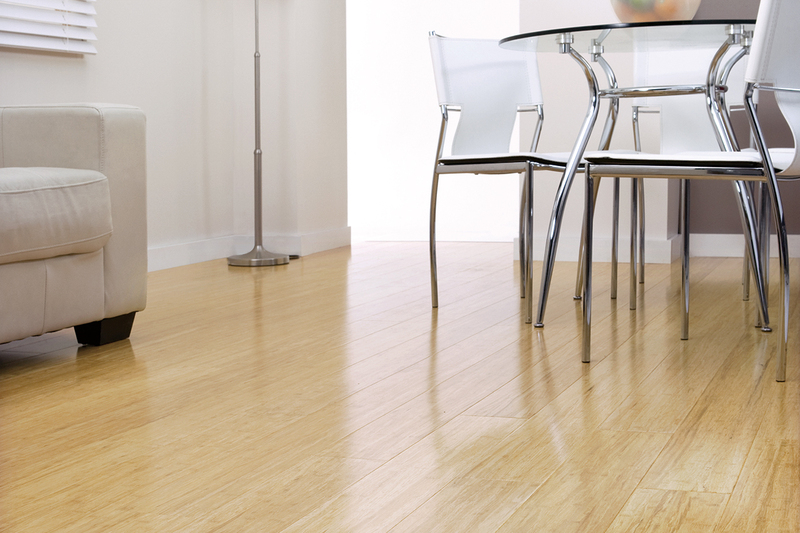 Tea Tree has a 20% Gloss finished from the Classic range. 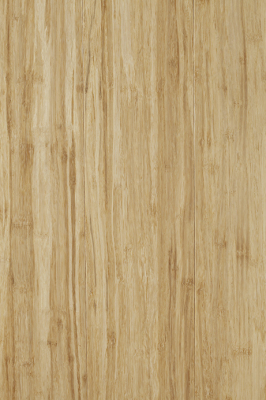 Tea Tree is a solid board of 1850 x 125 x 14mm. 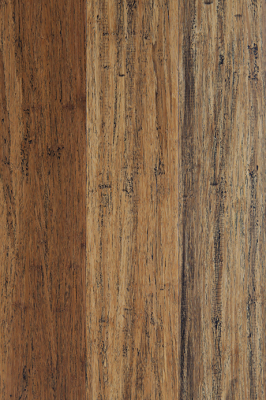 Straw has a 65% Gloss finished from the Classic range. Straw is a solid board of 1850 x 125 x 14mm. 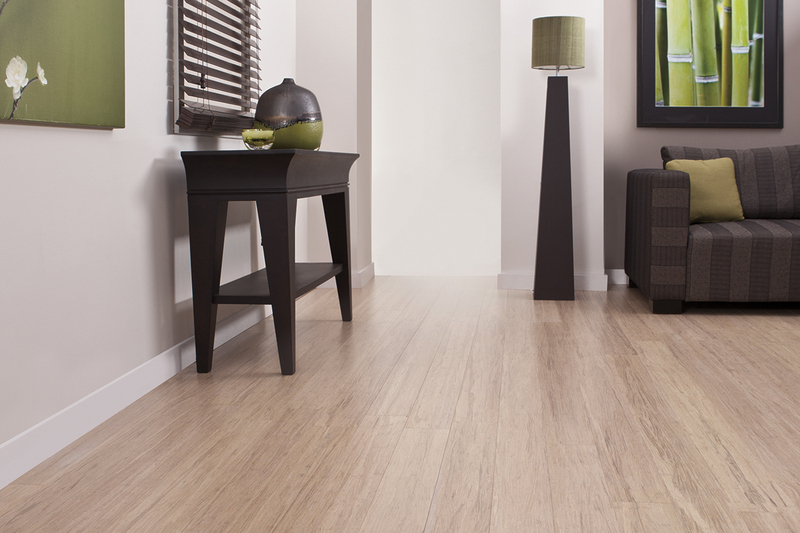 Stonewood has a 20% Gloss finished from the Classic range. 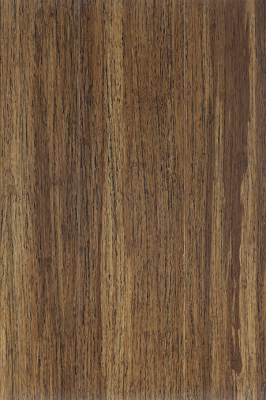 Stonewood is a solid board of 1850 x 125 x 14mm. 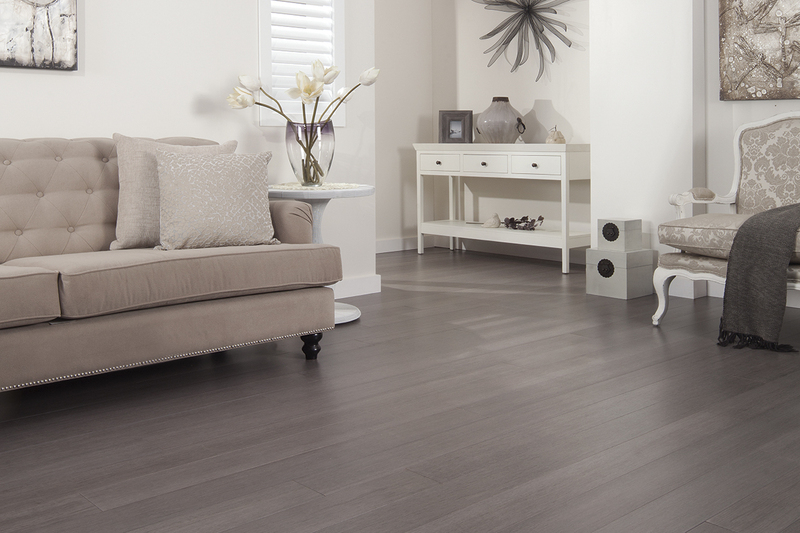 Silver Ash has a 20% Gloss finished from the Classic range. 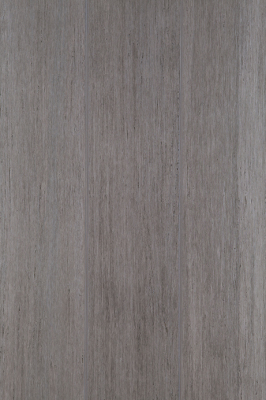 Silver Ash is a solid board of 1850 x 125 x 14mm. 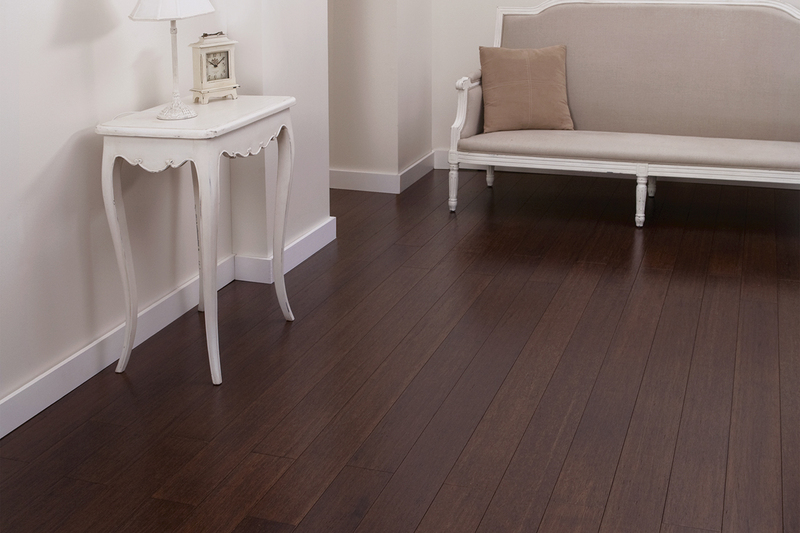 Sandhurst has a 20% Gloss finished from the Classic range. 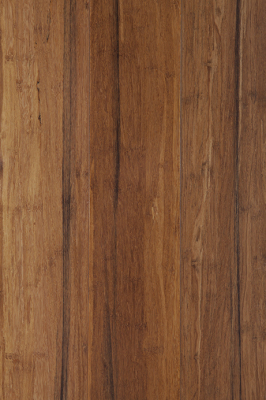 Sandhurst is a solid board of 1850 x 125 x 14mm. Ochre Sands has a 65% Gloss finished from the Classic range. Ochre Sands is a solid board of 1850 x 125 x 14mm. 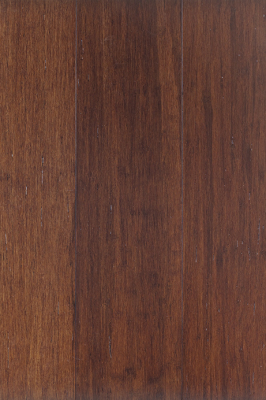 Natures Trail has a 20% Gloss finished from the Classic range. 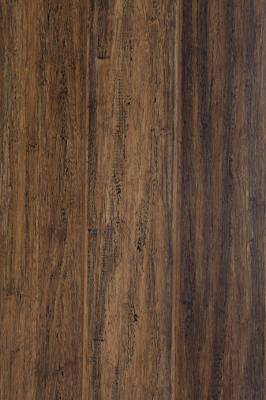 Natures Trail is a solid board of 1850 x 125 x 14mm. 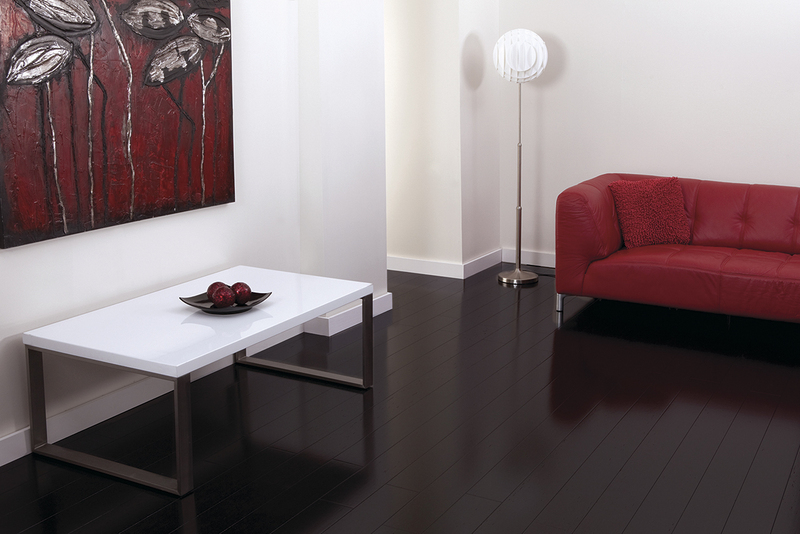 Merlot has a 65% Gloss finished from the Classic range. 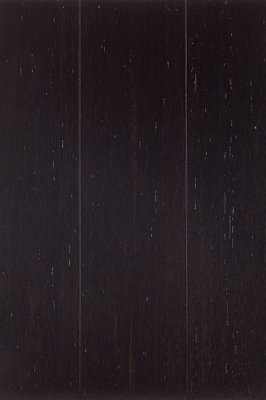 Merlot is a solid board of 1850 x 125 x 14mm. 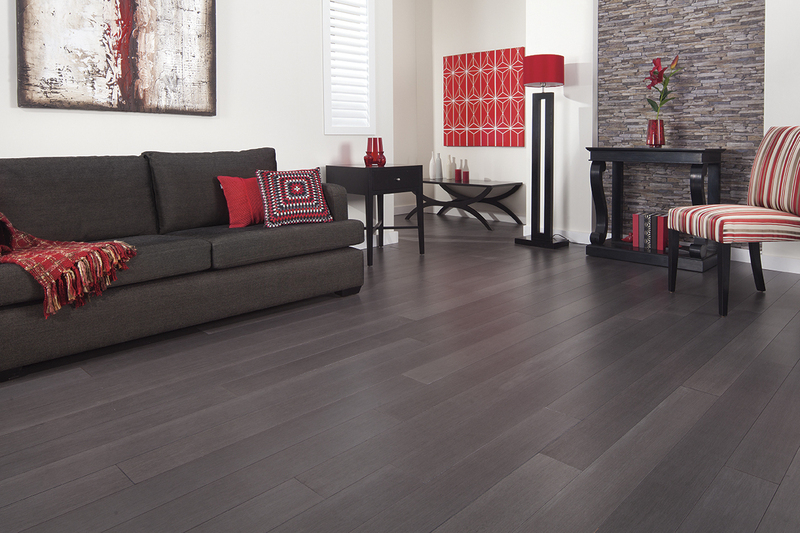 Licorice has a 65% Gloss finished from the Classic range. 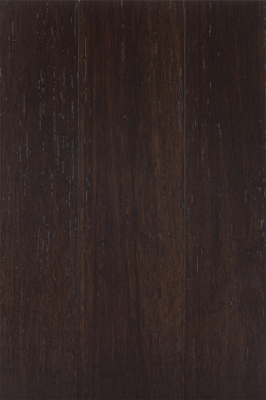 Licorice is a solid board of 1850 x 125 x 14mm. Lavender has a 20% Gloss finished from the Classic range. 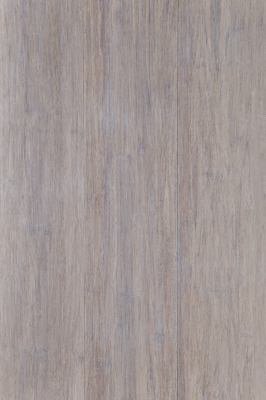 Lavender is a solid board of 1850 x 125 x 14mm. 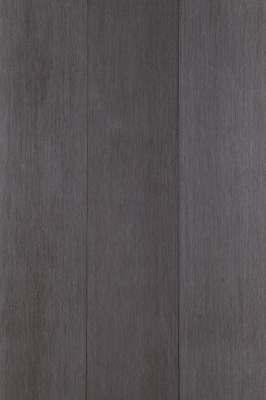 Iron Grey has a 20% Gloss finished from the Classic range. 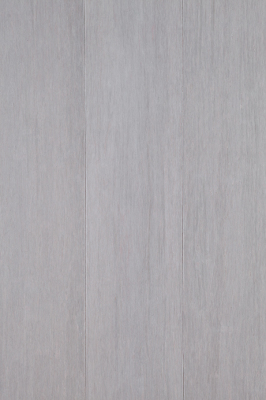 Iron Grey is a solid board of 1850 x 125 x 14mm. Ghost Gum has a 20% Gloss finished from the Classic range. 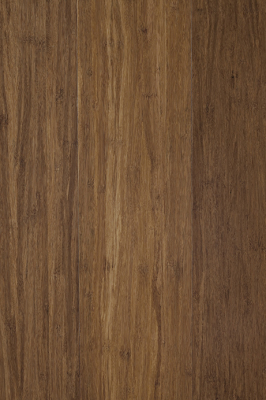 Ghost Gum is a solid board of 1850 x 125 x 14mm. Fire streak has a 65% Gloss finished from the Classic range. 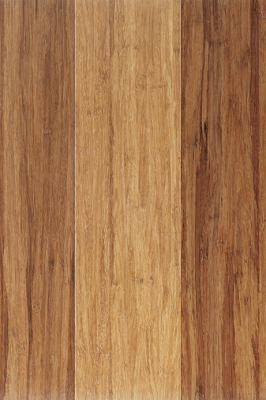 Fire streak is a solid board of 1850 x 125 x 14mm. 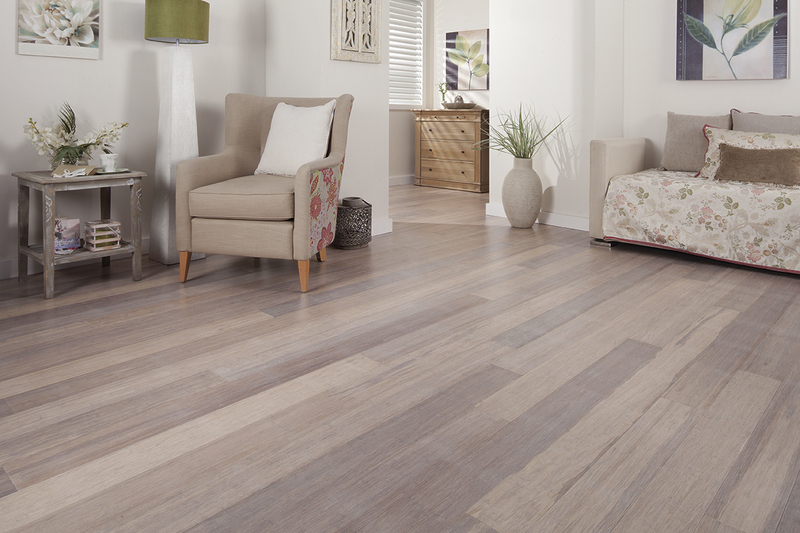 Driftwood has a 65% Gloss finished from the Classic range. 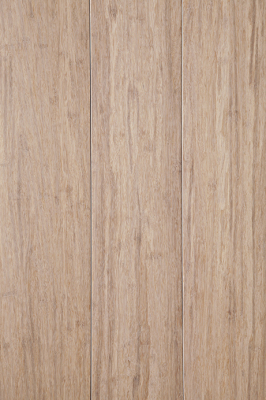 Driftwood is a solid board of 1850 x 125 x 14mm. 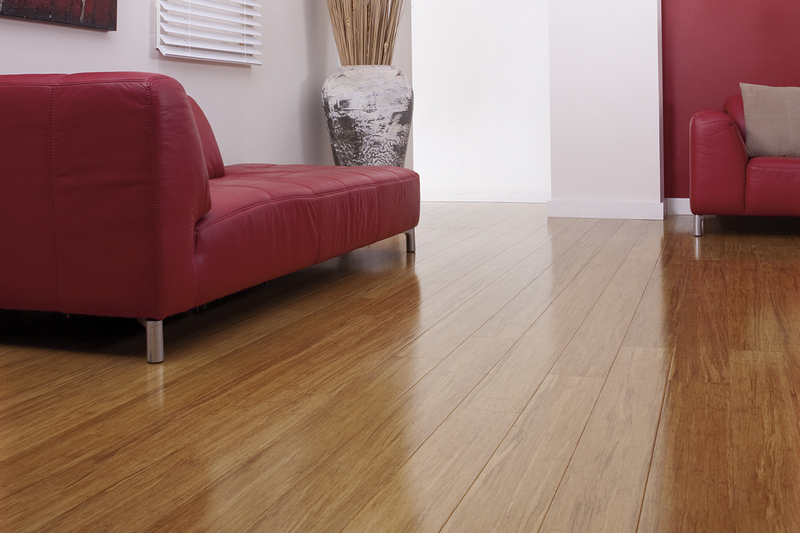 Beechwood has a 65% Gloss finished from the Classic range. 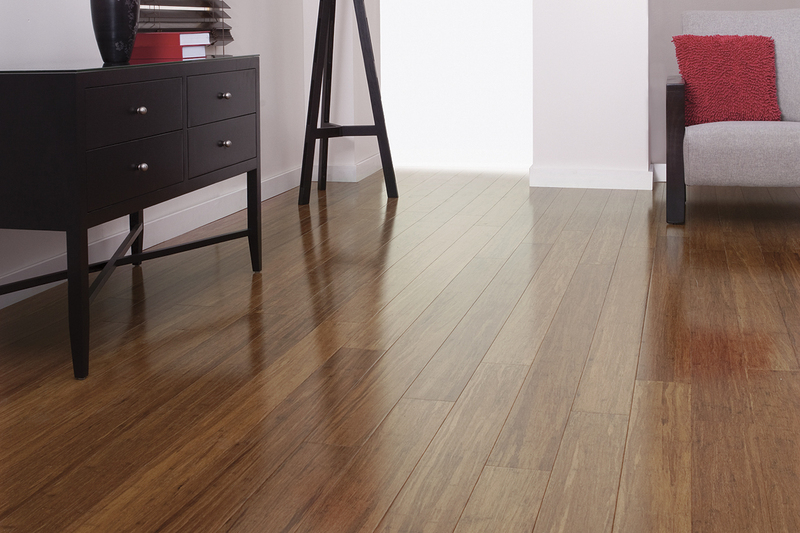 Beechwood is a solid board of 1850 x 125 x 14mm.